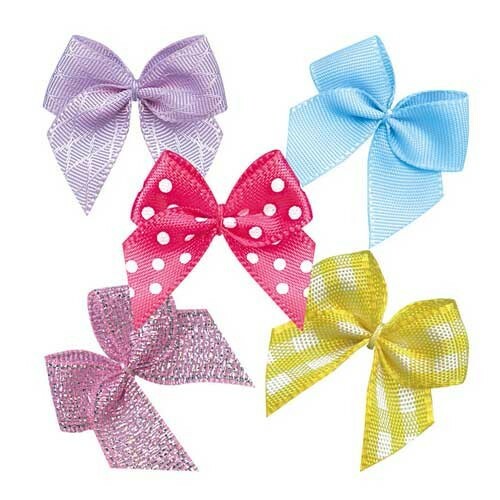 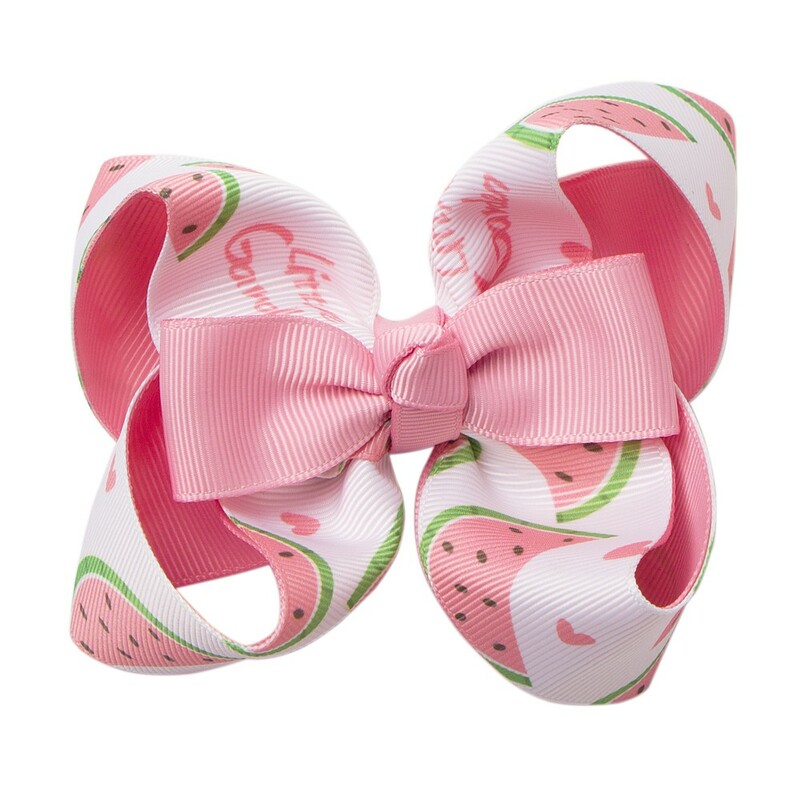 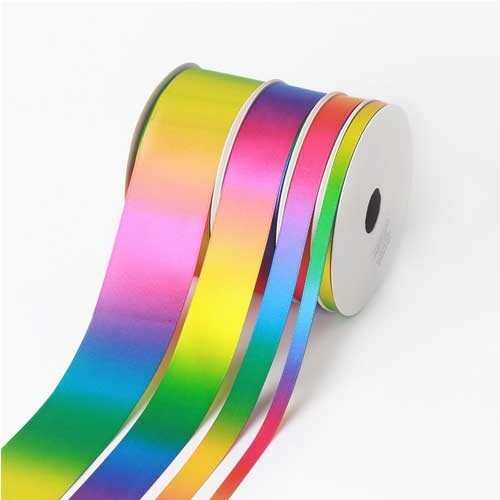 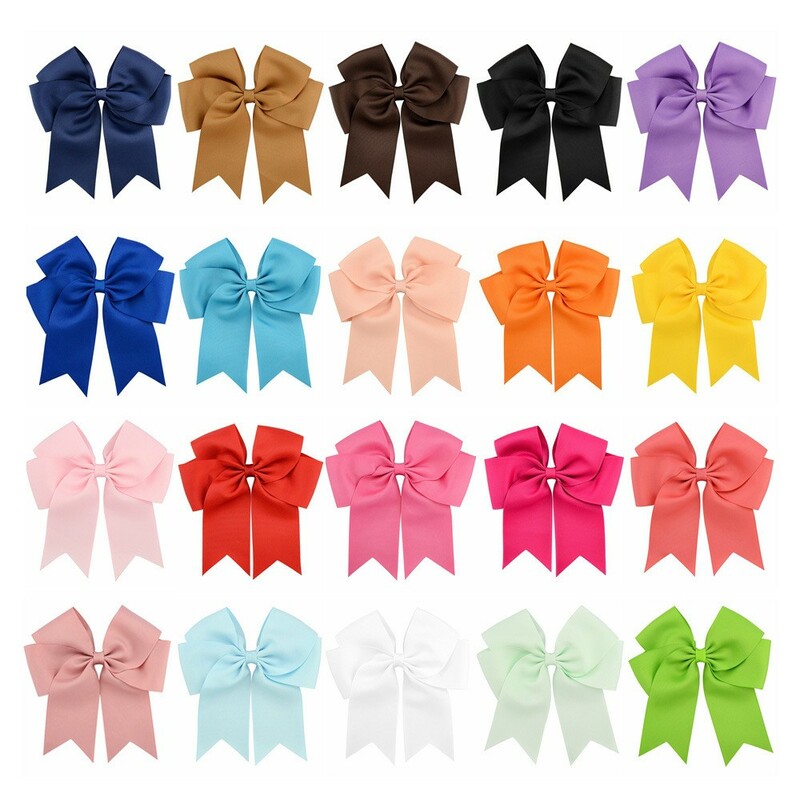 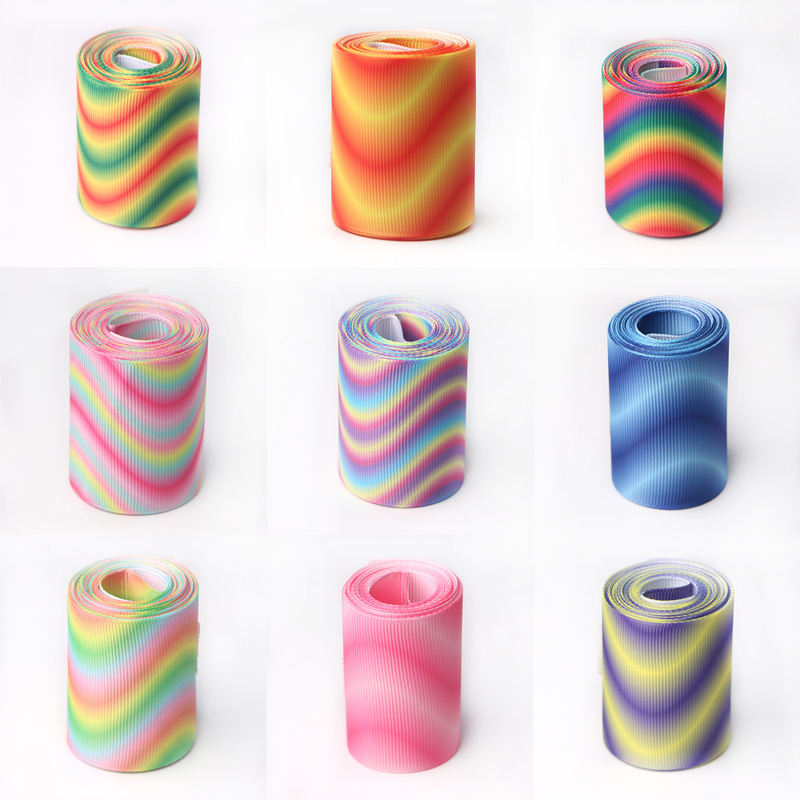 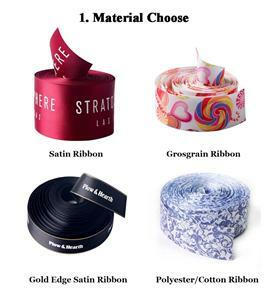 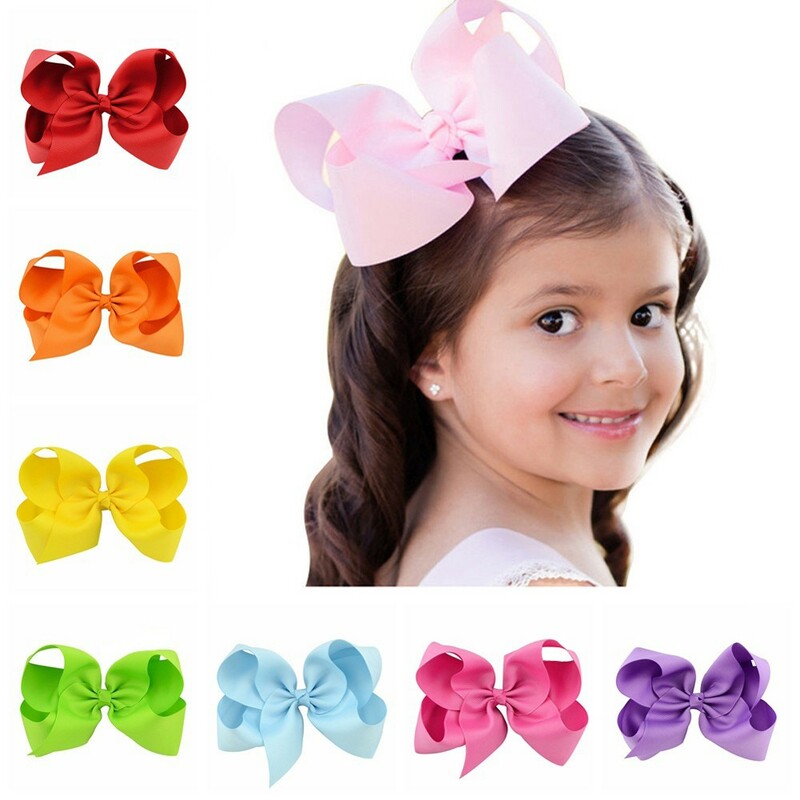 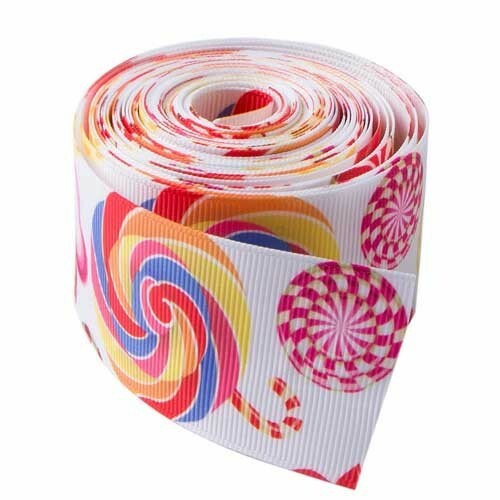 Xiamen meisida ribbon accessories co., LTD., founded in 2007, is a ribbon and bow factory that dares to promise "unsatisfactory return". 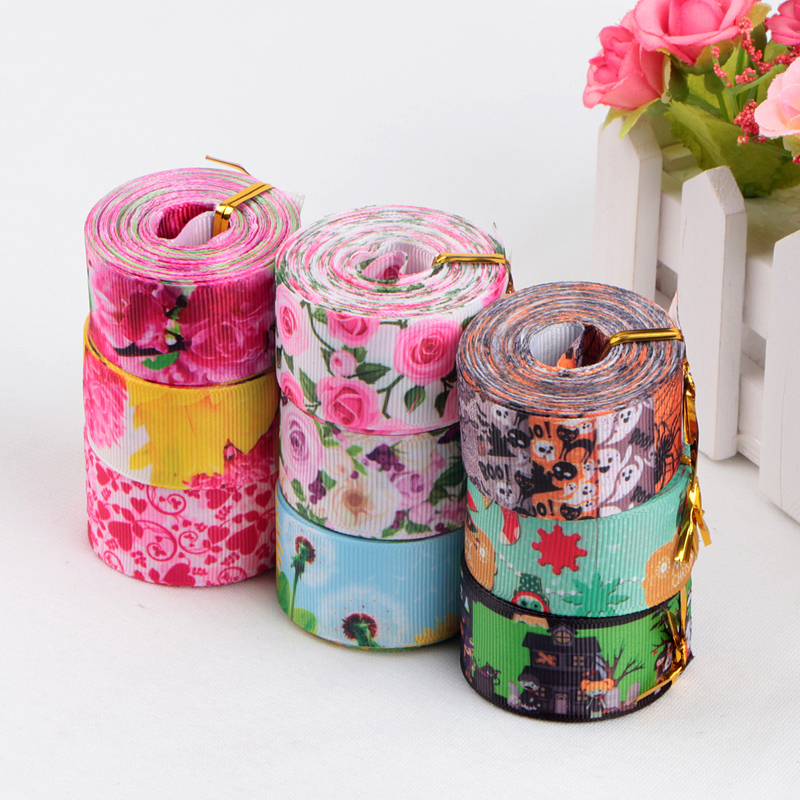 The customer can return the goods immediately if there is any problem after receiving the goods, and then our company will modify or re-produce the goods. 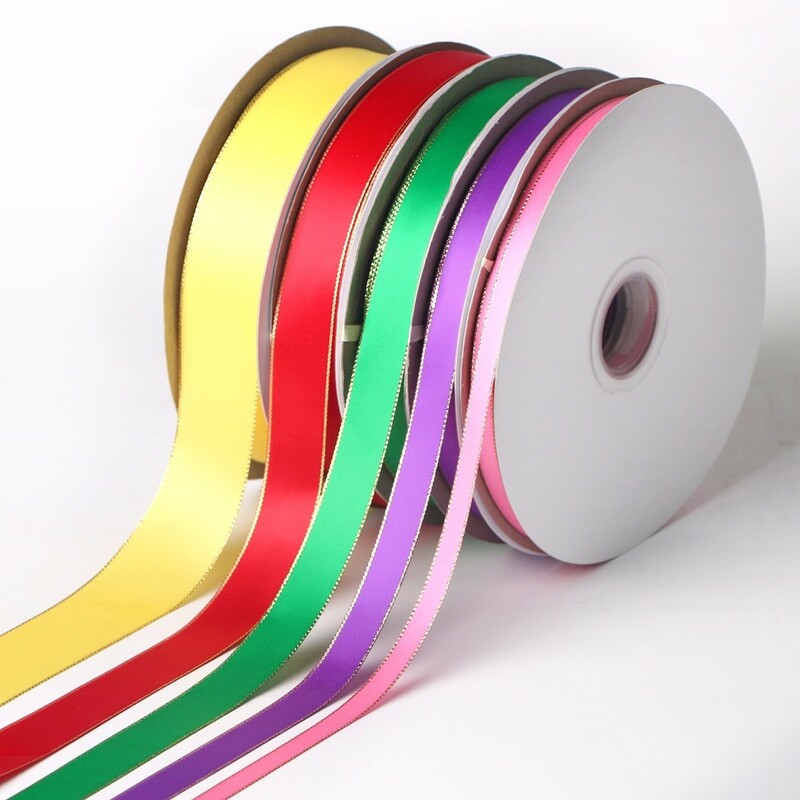 Our company will bear all the expenses of this product. 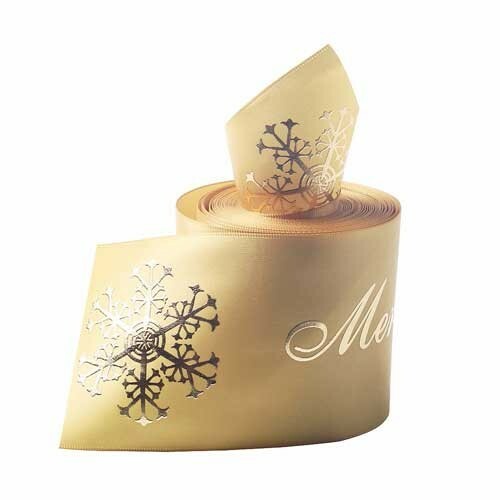 Christmas is coming,Xiamen Meisida Ribbon Decoration Co., Ltd. began to produce a variety of styles of Christmas ribbon bows. 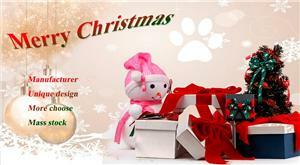 welcome to order and purchase.